Jack Halfon is a well respected business man in South Africa. He is most often recognised as the founder of Atlas Finance Where he currently sits on the board as the company chief executive officer. Jack was born and raised in the land locked Salisbury Rhodesia which later became known as Harare Zimbabwe after their independence in 1980. Jack attended David Livingstone Junior School and Churchill Boys High School in Harare. Jack Halfon moved to South Africa with a meagre R300 in his pocket. His main objective was to find economic opportunity. He quickly fell in love with South Africa’s beautiful landscapes and warm and friendly residents. This later inspired him to pick up photography and document people’s stories through an image. Jack Halfon weathered many years of hardship but was defiant and knew he wanted to make the country he loved South Africa his home. Jack was finally rewarded for all is hard work in Early 1994. Jack Halfon and Atlas Finance. In 1994 with a new free and fair government elected for the first time in South African history Jack Halfon founded a company that will later become synonymous with payday loans. 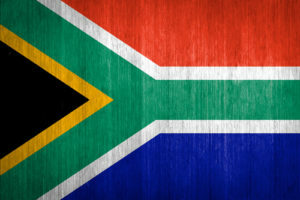 South Africa was an interesting place with new challenges and Atlas Fiance took its place to provide South africans with economic support to cushion household bills, school tuition and uniforms,car payments and medical bills. 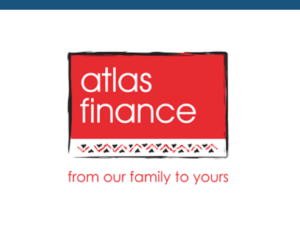 No one is quite sure why but over the years Atlas Finance has been abbreviated to just being called Atlas. We not sure if it’s our friendly approach to our customers or if it just happened. People just know they can trust Atlas. The Atlas Finance team have always strived to keep to treat our customers with respect and and a smile. 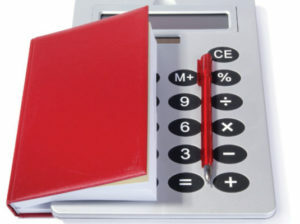 Atlas Finance has more than 170 branches in through out South Africa. There are Atlas finance locations in all of South Africa’s major cities such as Johannesburg, Pretoria, Cape Town, Rustenburg, Soweto, Durban. Atlas Finance specialises in offering a full service accross the micro finance spectrum to meet all our clients’ specific needs. For more than 30 years Jack Halfon has been traveling locally and abroad whilst compiling his magnum opus Faces and Places. 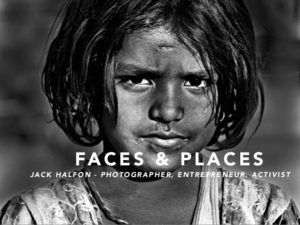 Faces and Places is a collection of Black and white stillgraphs of some of Jack Halfon’s greatest works from 1994 – 2011. This hard covered coffee book consists of 234 pages of mind opening works thatg will keep you engaged for hours. Jack Halfon has a particular way of telling people’s stories of people from and under privileged background through a camera lense. Microfinance is a source of financial services for entrepreneurs and small businesses lacking access to traditional banking and related services. 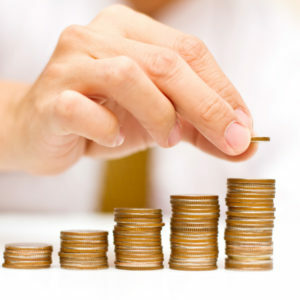 Microfinance plays an important part in emerging economies helping the informal sector get access to cash flow that is not freely available.One of the principal challenges of microfinance is providing small loans at an affordable cost due to the high default rates. 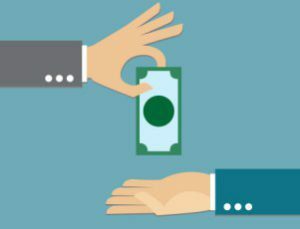 Payday loans are a great solution if you are looking for a small cash advance that you can pay back on your next pay cheque. 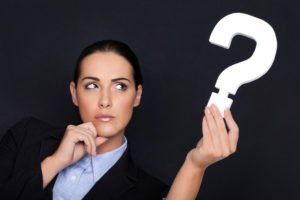 These loans are generally small short-term loans are great for covering accounts when you’re short of cash, handling car repairs or medical bills or taking care of other emergencies. It is important to be careful when shopping for a payday loan with repayments to match your pay day cycle.